In the early weeks of November 2015, Williamson County law enforcers had their hands full with life-endangering crimes throughout Round Rock and its surrounding areas. One such case involved a man whose felonious actions landed him in the Williamson County Jail. On the morning of November 6, 2015, William A. Childres-McCassey was driving a white Lincoln on the IH-35 southbound feeder road. Police officers saw him driving the vehicle and determined that it was stolen. An officer attempted to pull over Childres-McCassey, but soon had a collision in the La Frontera Mall’s parking lot on his hands. Instead of stopping the vehicle, Childres-McCassey drove off the feeder road and sped into the La Frontera parking lot. He increased the vehicle’s speed and plowed into two cars. Although he tried his best to escape, Childres-McCassey had nowhere to turn. He was charged with unauthorized use of a motor vehicle, evading arrest, possession of a controlled substance and possession of a firearm by a felon. Childres-McCassey’s passenger, 26-year old Ashley McCoy, was also arrested for outstanding warrants. Drivers of the other vehicles, McCoy, and Childres-McCassey did not suffer life-threatening injuries in the collision. According to Texas Penal Code 31. Theft, the state’s judicial system treats car theft crimes like all other types personal property theft. Penalties for car theft depend upon the stolen car’s value. The charge can graduate to an aggravated level in some cases, resulting in stricter penalties and jail time. If your loved one has been caught red handed in a stolen vehicle, he or she will be charged accordingly with Texas law.  If a bail bondsman is needed to get out of the Williamson County Jail, call Freedom Bail Bonds at (512) 930-3040 or our toll-free line 1(800) 766-7002. Our agents will coordinate with your attorney, while providing clear, concise information.